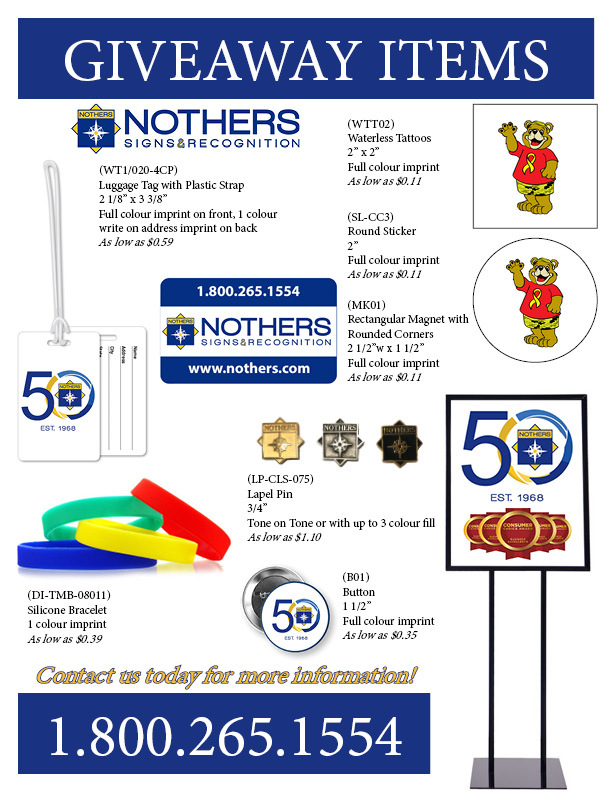 About Us: For more than 50 years, Nothers Signs and Recognition has been a supplier of awards and recognition products to Sport Association, Schools, Professional Associations, Corporate Markets, and Service Clubs across Ontario. 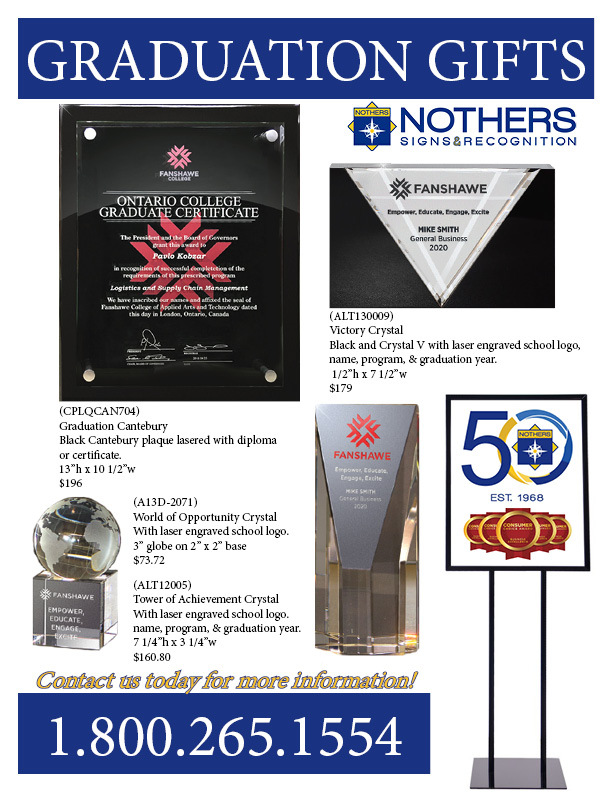 We provide crystal and acrylic awards, plaques, custom medals, lanyards, lapel pins, name badges, years of service programs, banners, promotional products, clothing and wayfinding signage. 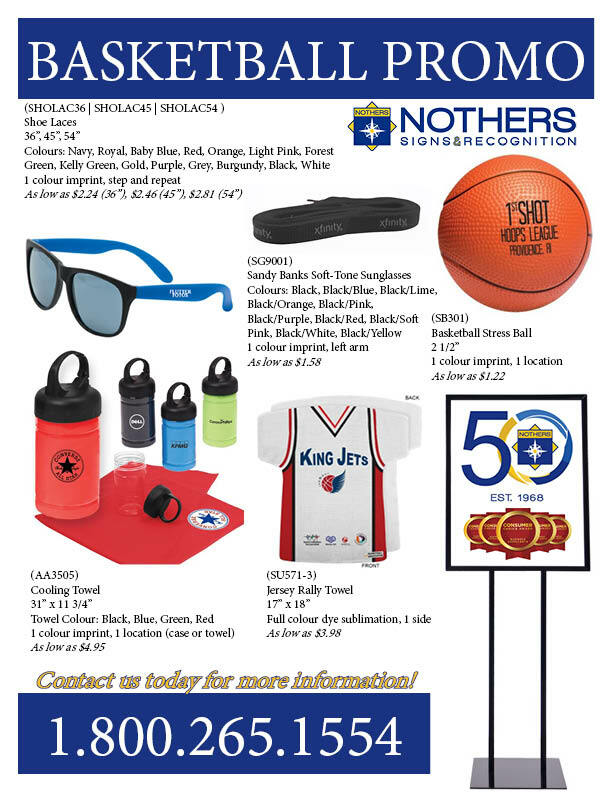 Some of our key clients include Swim Ontario, Ontario Volleyball, Western University, Ontario Soccer Association, Skate Ontario, Canadian Lacrosse Association, OWHA, Ontario Basketball, Pet Valu, BDC and College Pro. We have been serving these clients with the best practices and we have the ability to take a communicated concept and complete all stages from graphic art/design, to customization, to individual personalization and presentation and finally to ship anywhere our clients request. 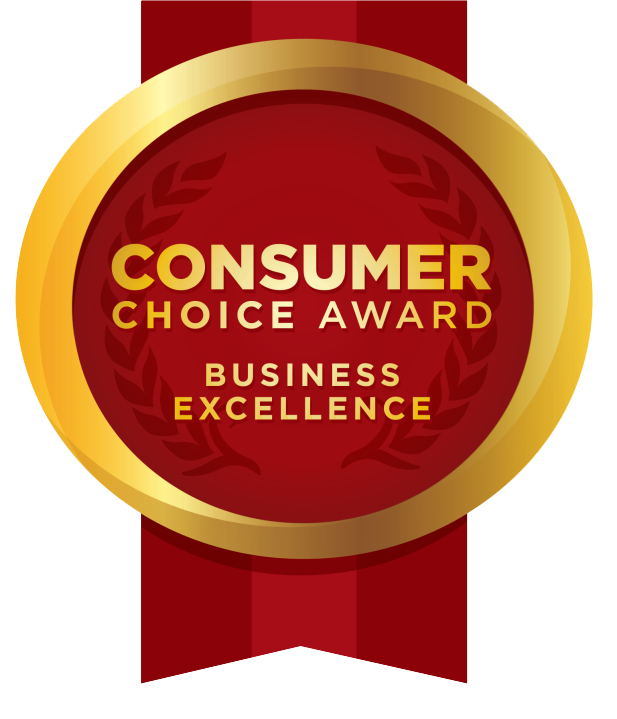 Our Continuous Improvement and Lean initiatives has earned Nothers the prestigious Consumer Choice Award – Promotion category for London and Toronto for the past 6 years. Mission: To deliver exceptional value-added, quality solutions to ensure your success. 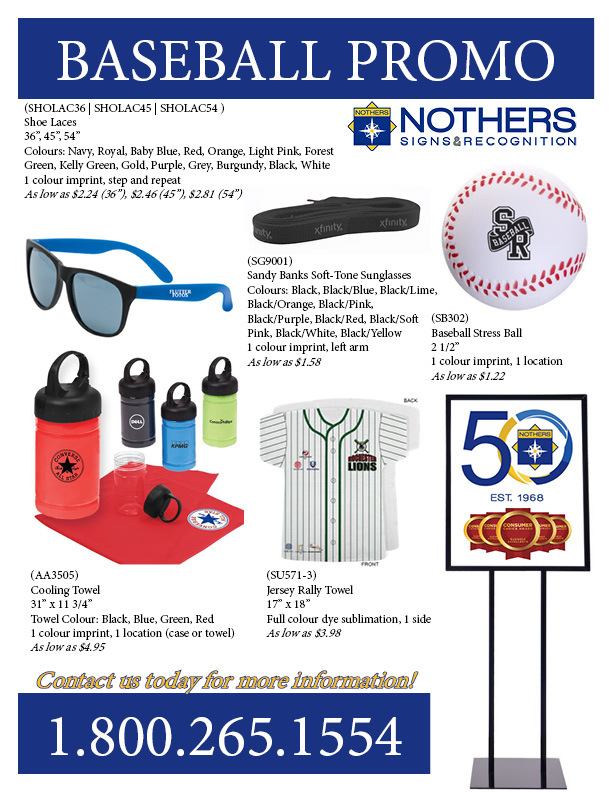 Vision: To be a one stop value-added partner within the promotional industry specializing in recognition solutions and to provide you with a memorable experience. PEOPLE: Develop, train, coach, respect and inspire, reward performance. QUALITY: Do things right the first time. INTEGRITY: Do the right thing even when no one is looking. ACTION: Value-added to eliminate waste. 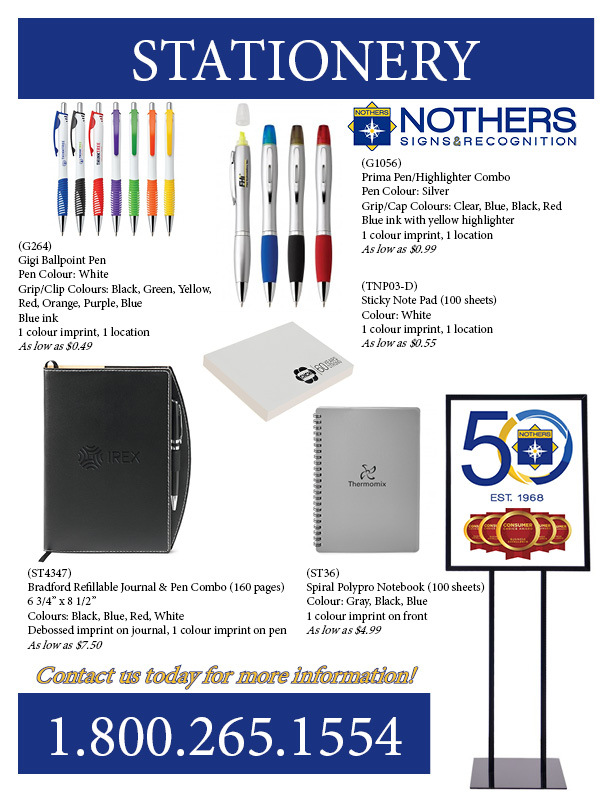 Nothers is a family business located in London Ontario serving businesses and individuals across Ontario since 1968 when Jim Nother Sr. founded the venture. Jim Nother Jr. is now the sole owner of the company and is looking to build on his father's solid foundation. Jim Jr. states "We consider our company a family business with ownership thinking we are a "service provider" instead of a product provider company. 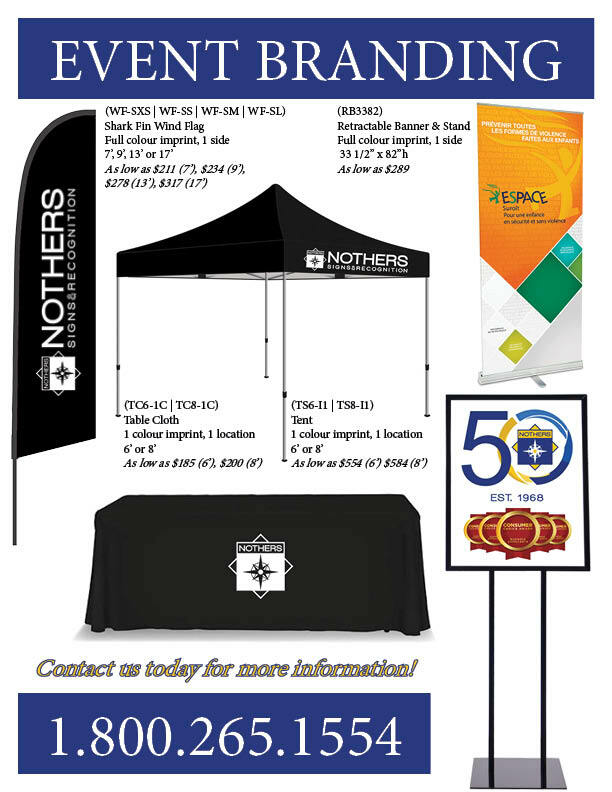 Our Mission is “we deliver exceptional value-added quality solutions to ensure your success. 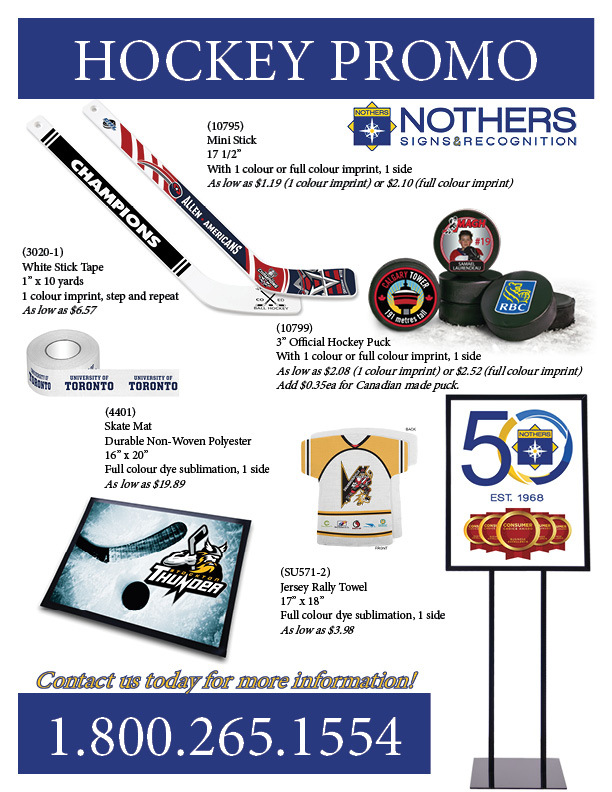 Nothers now employs over twenty full time team members serving Southwestern Ontario and the surrounding area. 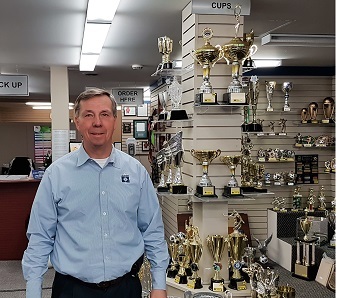 Jim has spent his career helping private and volunteer driven organizations to provide memorable experience to their stakeholders by providing recognition solutions. 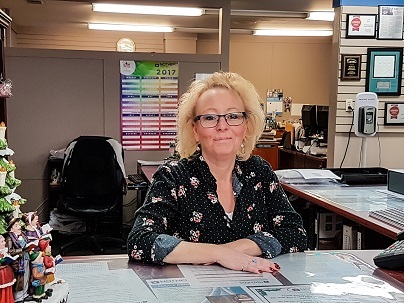 Cathy is responsible for managing and growing the relationships with our customers in London, Toronto and across Southwestern Ontario. 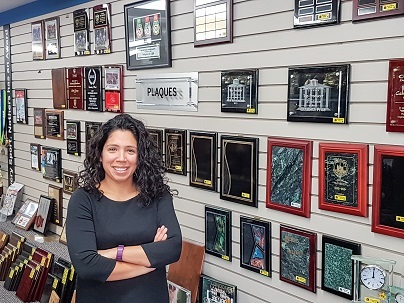 Her major role is ensuring that our clients receive the very best in service excellence, and that all of our projects surpass expectations for both service delivery. 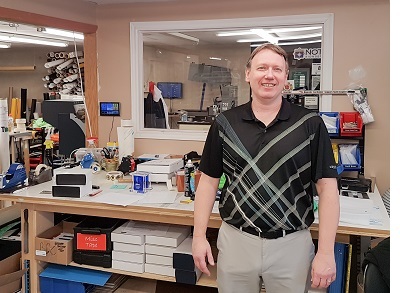 Shawn has over 25 years of Management experience in Operations, Logistics, Continuous Improvement, Project Management and Employee Health and Safety. 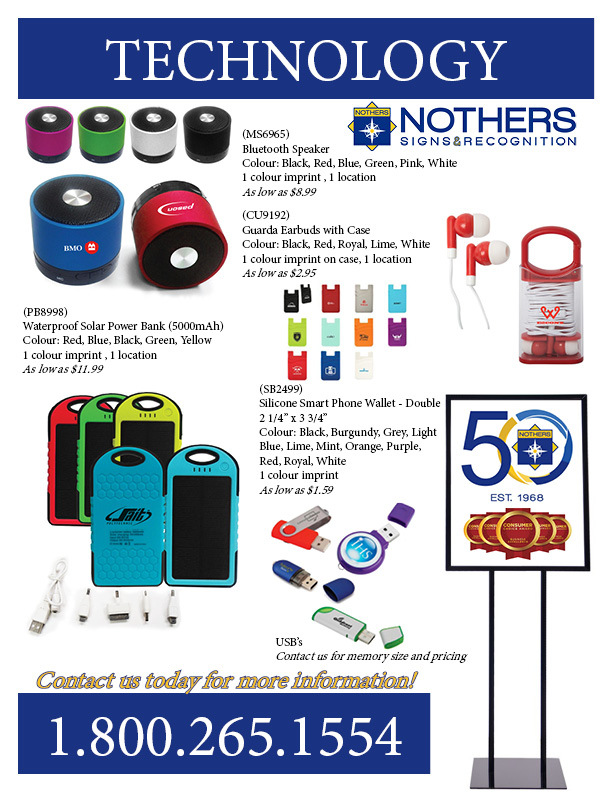 At Nothers Shawn is responsible for ensuring our customers’ needs are met. 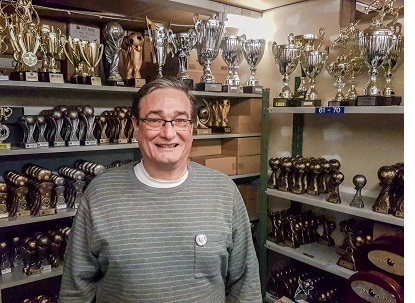 Shawn enjoys coaching sports teams and has been involved in minor hockey in London since 1998. Shawn enjoys time with family and friends and traveling to new places. 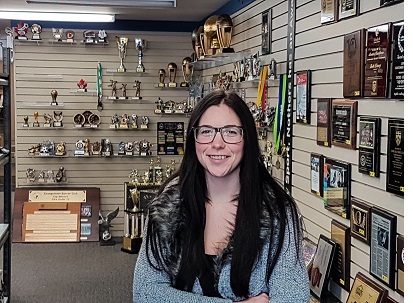 Kendra moved to London 6 years ago from the small village of Williamstown Ontario to continue her education and successfully graduate from the Business Purchasing Program at Fanshawe College. She is in the process of obtaining her CPIM Professional Designation. Kendra is responsible for purchasing product and material internationally and domestically. She has an athletic background in hockey and soccer, and enjoys being active in her spare time. Kendra also enjoys spending time with friends and family. Born and raised in London, Brad brings years of experience in Sales and Marketing and Special Event Management to the Nothers Team. Brad has a passion for live music and theatre and is an avid collector of vinyl records and music-related paraphernalia.Brad leads the Leagues Value Stream team who work with the administrators and convenors for all sporting tournaments and league play awards year-round. 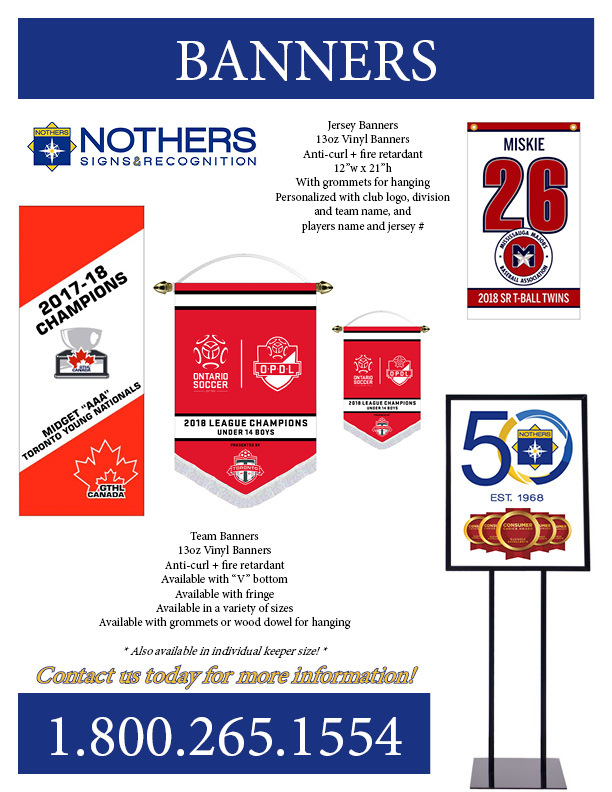 With a large account base, the Leagues Team has created memorable moments for award winners from Windsor to Ottawa. 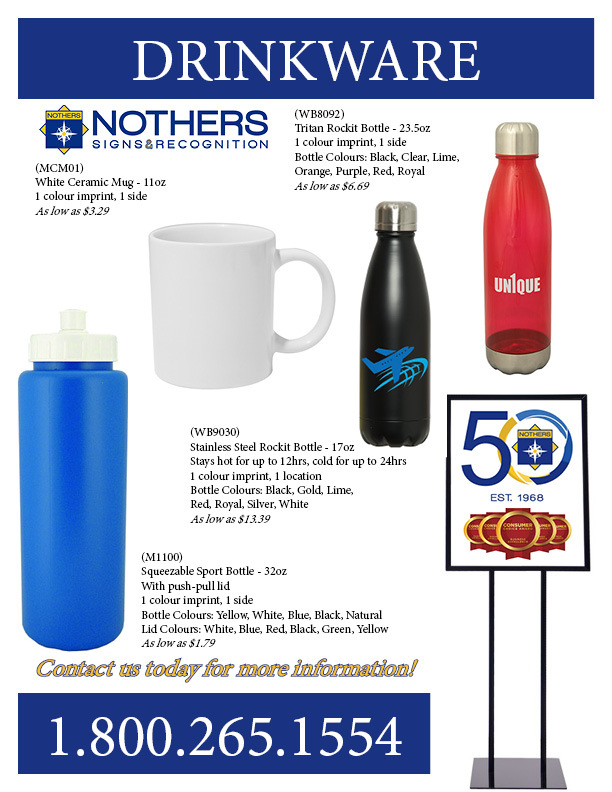 Nothers has an award for every sport and the League Value Stream team is here to help you with all your recognition needs. As an Account Manager in the Leagues Value Stream, Don will be focused on servicing sports organizations and finding solutions to all their recognition projects. 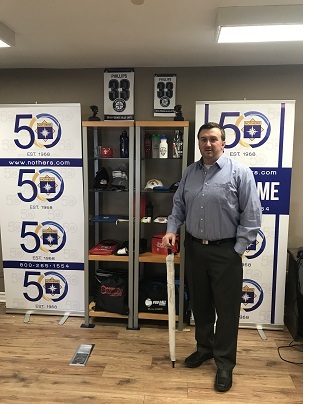 His educational background in Sport Business Management and work experience in recreational sport organizations, specifically with league operations and tournament planning, will help him to relate to the needs of his clients. Silvia believes great customer service, makes life easier for everyone. 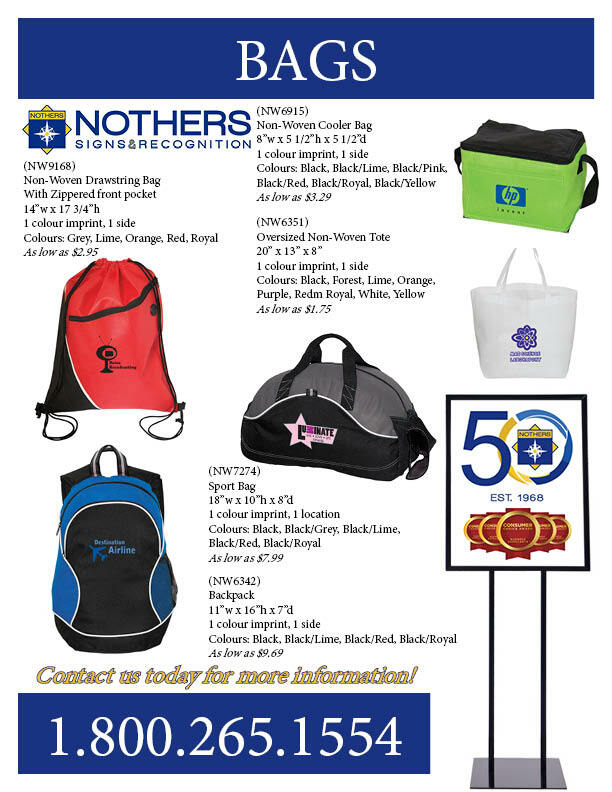 She enjoys helping customers to find the best product for your event, recognition, incentive or signage projects. Silvia looks forward to receiving your inquiries. 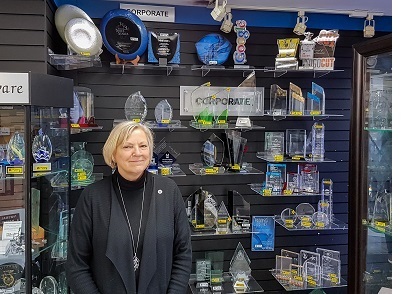 Wanda has been welcoming customers to our showroom and providing excellent customer service for over 20 years. 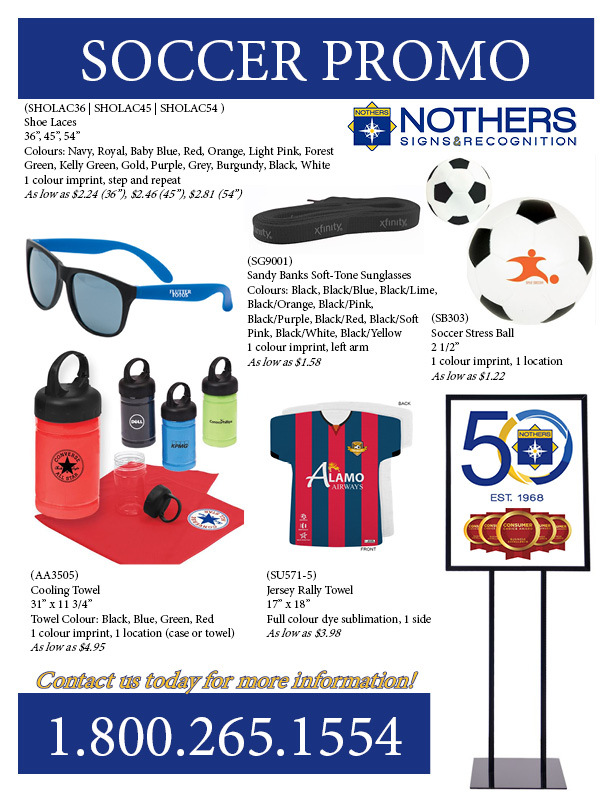 She would love to show you the wide selection of awards available for your sport or event. Wanda looks forward to coming in each and every day because she gets to meet and serve some wonderful people. She might be small, but she is mighty!